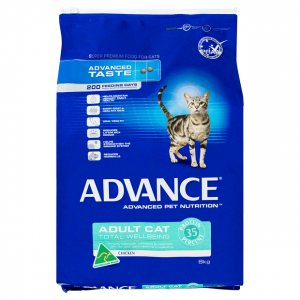 Hill’s Science Diet Feline Optimal Care Adult Tender Chicken Dinner provides precisely balanced nutrition to support your adult cats health and wellbeing. 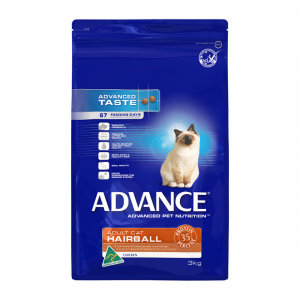 Sealed in a pouch for freshness, this premium wet cat food formula is made from high quality ingredients to optimise nutrient absorption, and contains a powerful blend of vitamins and antioxidants for a strong immune system. 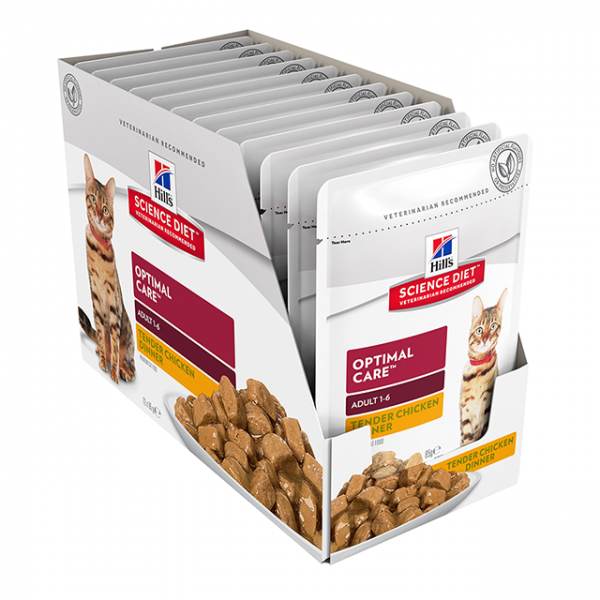 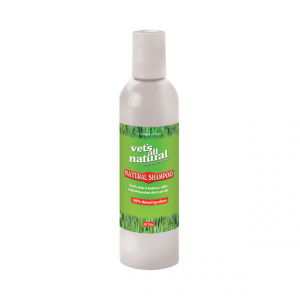 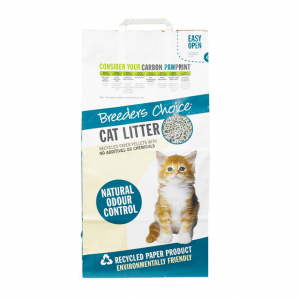 Hills Science Diet Feline Optimal Care Adult Tender Chicken Dinner has controlled levels of sodium, phosphorus, magnesium and calcium to help support kidney and urinary tract health.